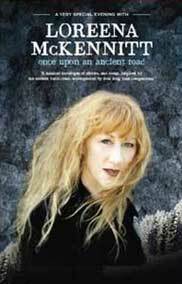 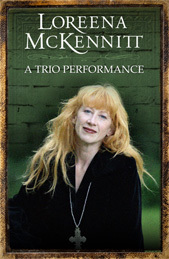 Loreena took her music once again on the road along a number of venues in the Spring of 2012. 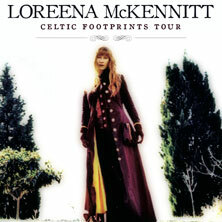 Tour dates are listed on the Performances page on the official website. 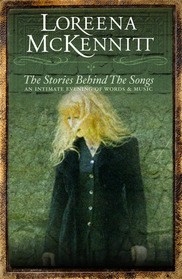 Since the official website does not list past concerts, I give the list here too; note that my list may be incomplete.